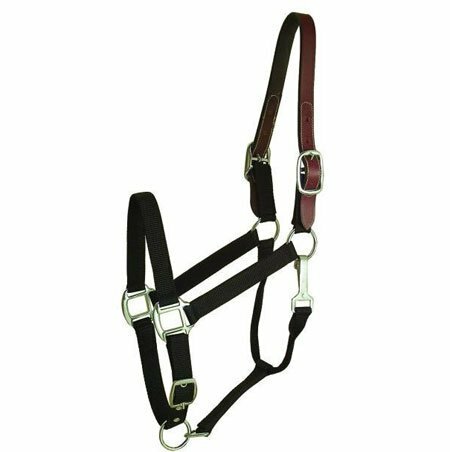 This nylon breakaway halter with leather crown is great for using as a turnout halter when trailering or even when they are in their stalls. The leather crown will break helping to prevent injury to your large horse. 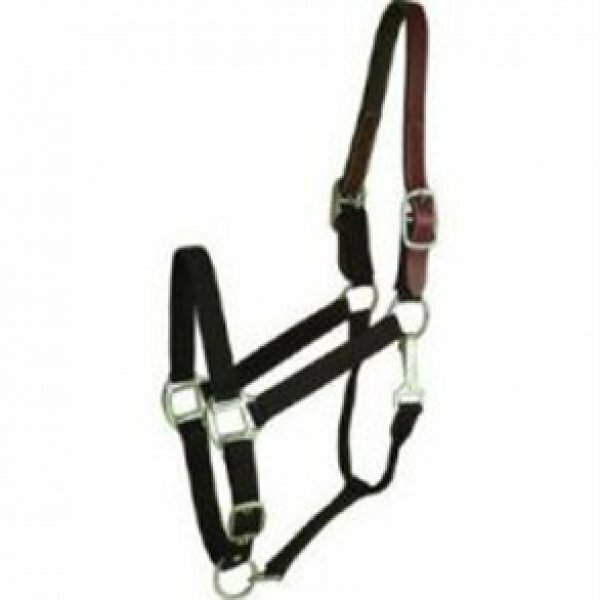 Nylon Breakaway Oversize Horse Halter has different options and/or variations, please choose below.